Home / Unlabelled / [Paid App] "Circle Launcher 3D" Launch your Apps in 3D !! 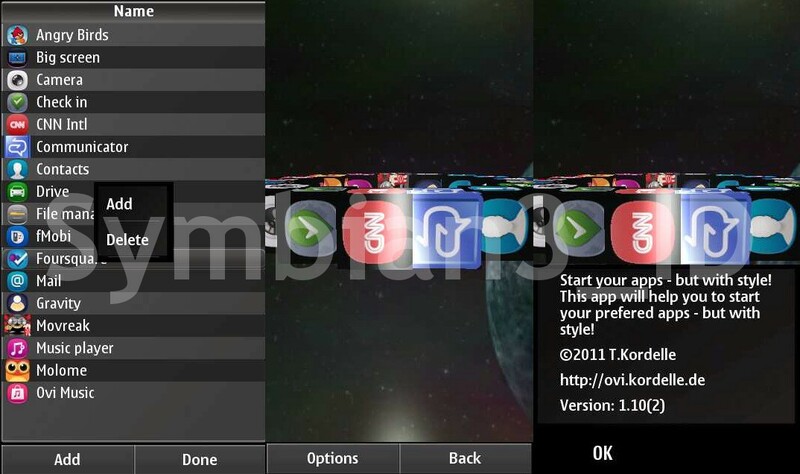 [Paid App] "Circle Launcher 3D" Launch your Apps in 3D !! Launch your favourites apps in 3D with "Circle Launcher 3D". It is QT Based app for Symbian^3 Devices, simple app, easy to use. 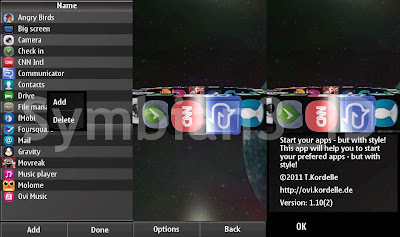 Just open the app then configure your favourite apps list and enjoy the 3D Launcher.